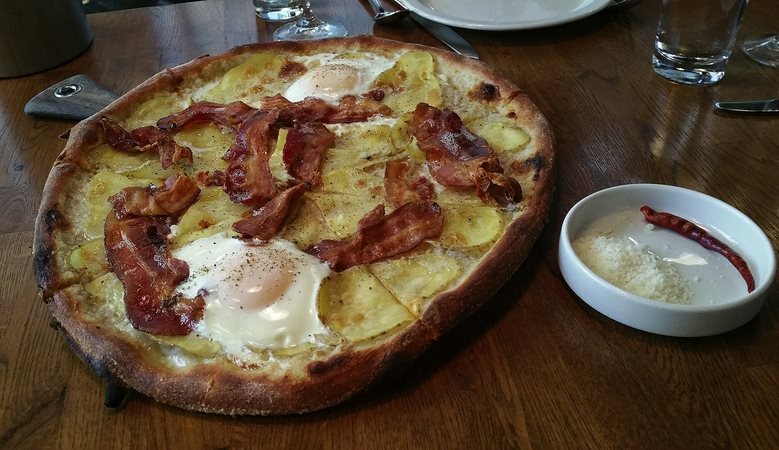 Pizza: It’s what’s for breakfast? America’s favorite adopted food takes a morning turn. Try it at these five Seattle spots.